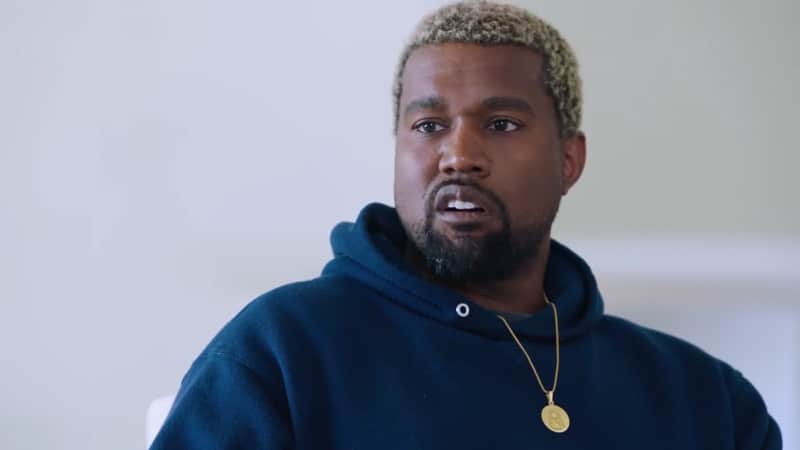 Kanye West has been making headlines for months after displaying some outrageous behavior that included a visit to the TMZ headquarters where he said some things we’ll never forget. 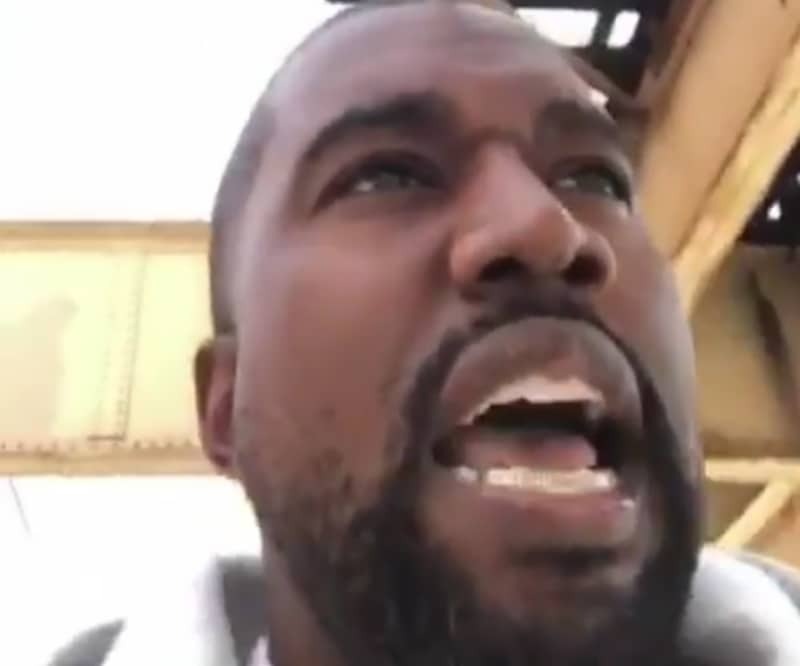 Some blamed Kanye’s rants on his mental health while others said it was just his way of drumming up publicity for all the music he had coming out back in June. Luther Campbell has another explanation for what’s eating Kanye West. He says it’s all to blame on the Kardashians. “They’ve got keep doing stupid things. They’ve got to do stupid things. They’ve got to say stupid things,” he said of the KUWTK family. Uncle Luke had quite a bit more to say and touched on figures such as President Donald Trump, LeBron James and more. 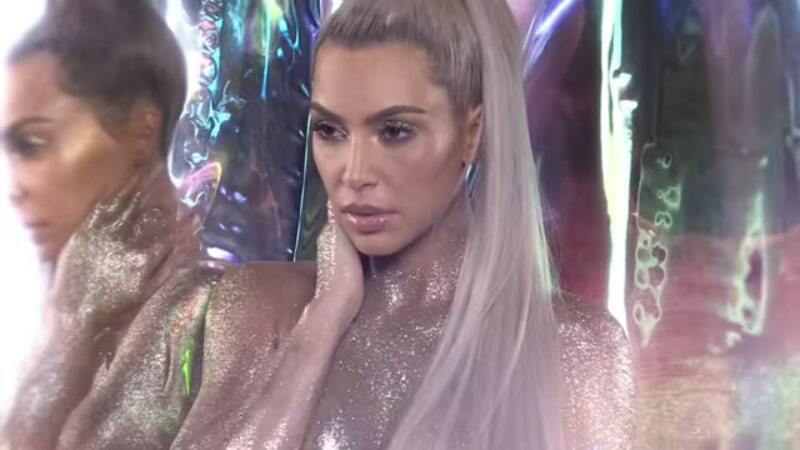 It’s not likely that Kanye West or Kim Kardashian will appreciate what Luther Campbell had to say about them but it’s certainly not the first time he has taken aim. He had plenty to say about Kanye’s visit to TMZ and has also previously commented on Kanye’s support of Donald Trump.